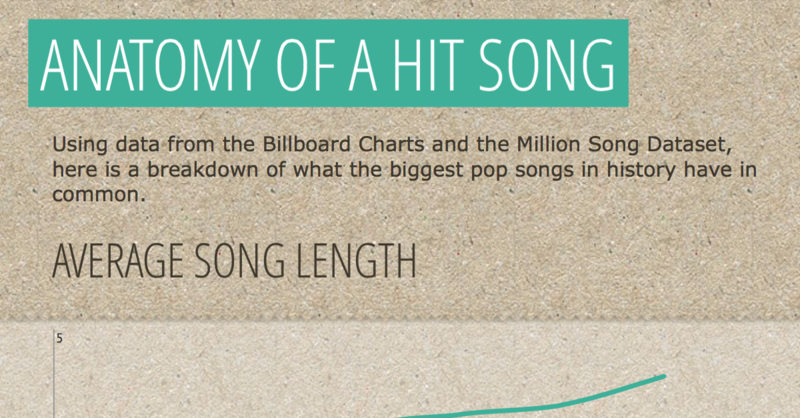 Big data is revolutionizing the music business. But how can you use it to your advantage? That’s just one way you can use big data, as a creative tool. How else can you benefit? Share your opinion in the comments below! Heh heh heh, I’m already coming up with ideas on how to turn this on it’s head. 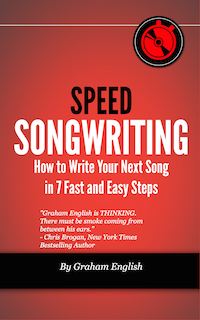 I’ve been writing songs starting after my cancer diagnosis and thanks to Graham English they are inspired faster than I could have imagined. 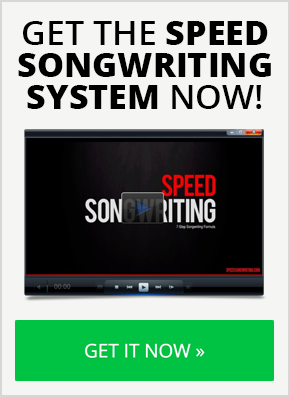 His Speed Songwriting course was the best money I’ve spent in that time because of its structured presentation. 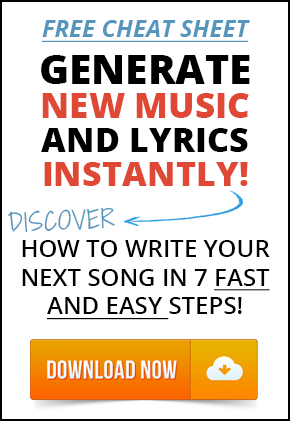 If you feel blocked from writing that next song, you should get the course. The info-graphic information above doesn’t even scratch the surface of his presentation. Skip the free cheat sheet, it comes with the course and nothing has been better for my creative work than the genuine thing. Thank you, Peter! If there’s anything I can do for you, don’t hesitate to ask!